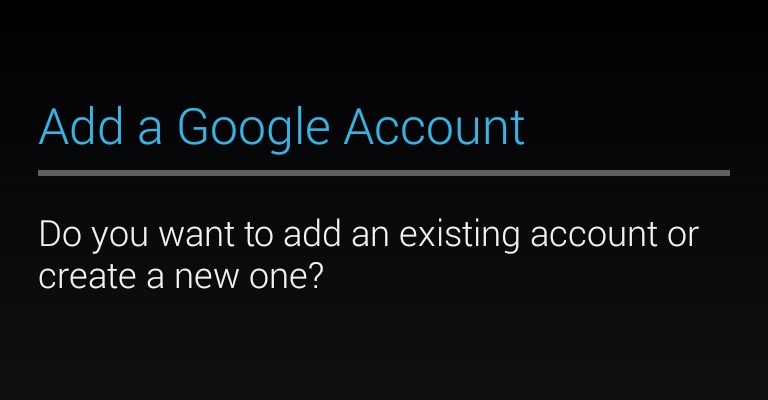 Learn how to install the Google Play Store to your BlackBerry 10 phone such as the Z10, Z30, Z3, Q5, Q10, P9982, P9983, Passport, Classic, Leap, Priv, and more! 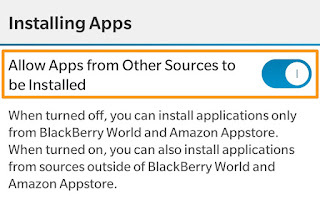 BlackBerry users may have noticed that the BlackBerry World app store is very limited but now you can sideload the Play Store to your BB10 phone. Follow our easy, step-by-step tutorial to get access to the best Android apps like Google apps, Instagram, Clash of Clans, or Candy Crush. Once the Google Play Store is installed to your BlackBerry, you will be able to download and install Android apps and update them as well. POKEMON GO FOR BLACKBERRY: If you are looking to install Pokemon GO to your BlackBerry, read our tutorial here. There are additional steps to get the game running. BB10 device running BlackBerry OS 10.3 or later. That’s it! 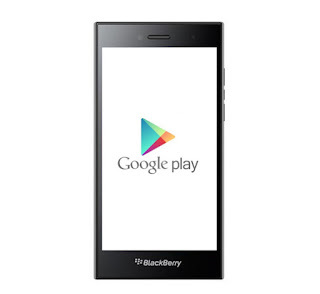 You will now have access to the Play Store on your BlackBerry phone. You can now download, update, and purchase apps with your phone. 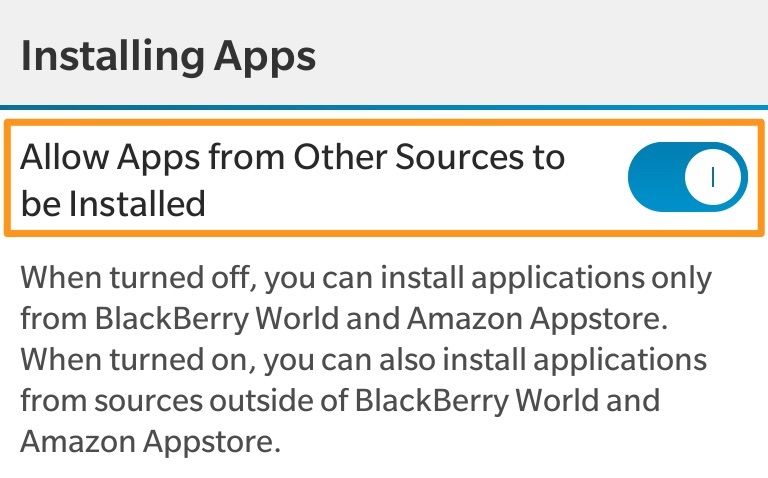 Please note that not every app will run on the BlackBerry.